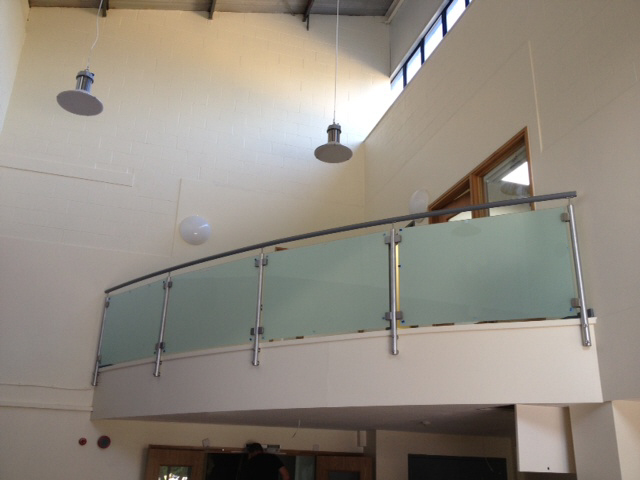 SG Systems have further enhanced their Sentinel stainless steel and AL 50 aluminium range of handrail and balustrade systems, with the addition of a new handrail coating that has been specifically developed for healthcare and care home environments. The new hygienic handrails finish incorporates SteriTouch an anti microbial additive which when added to the handrail coating provides an effective barrier against bacteria and hand borne germs such as MRSA, Ecoli and Salmonella. It is this protection that is becoming increasingly demanded by specifiers and facilities managers working within heavily trafficked areas such as hospitals, care homes, medical centres, doctors and dentists surgeries. Available in a range of colours, handrails that incorporate the SteriTouch additive are unaffected by cleaning chemicals. An even distribution in the coating process also ensures that the anti microbial performance is not affected by scratches, abrasions and normal wear and tear associated with care environments.